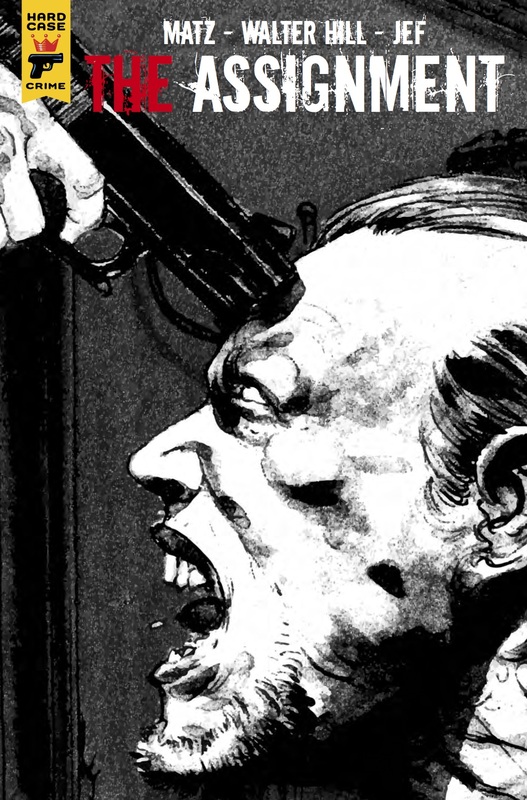 The Fellowship has obtained a first look at THE ASSIGNMENT #2 from Titan Comics. 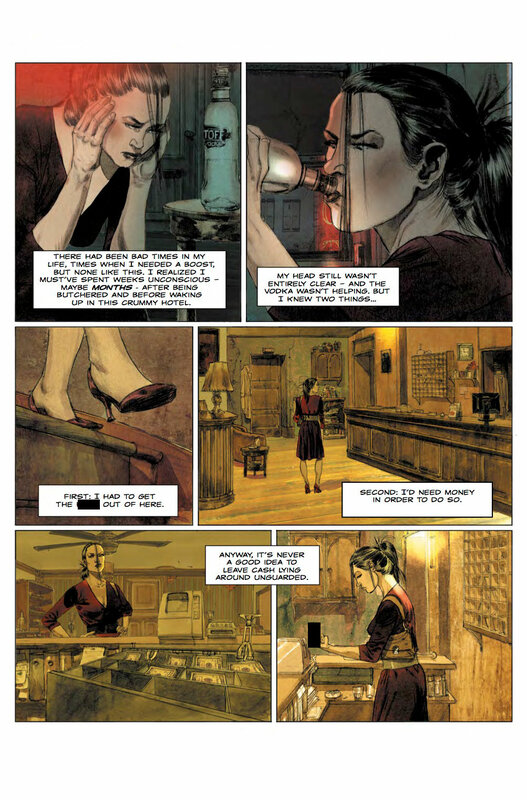 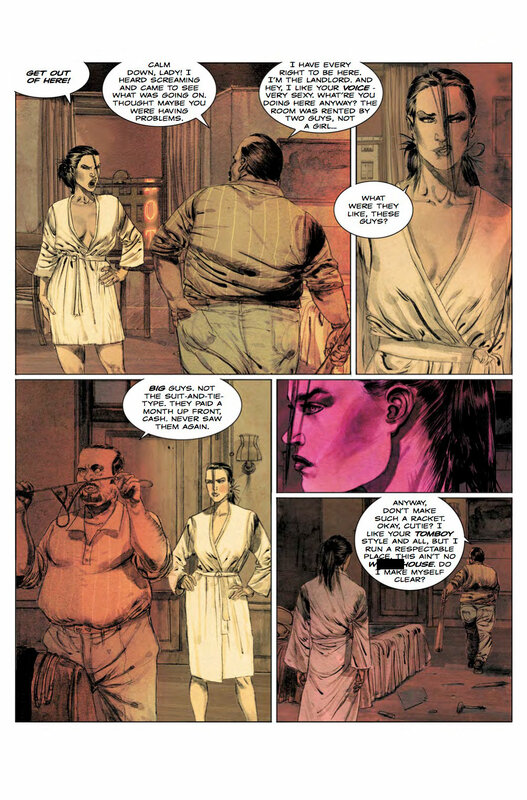 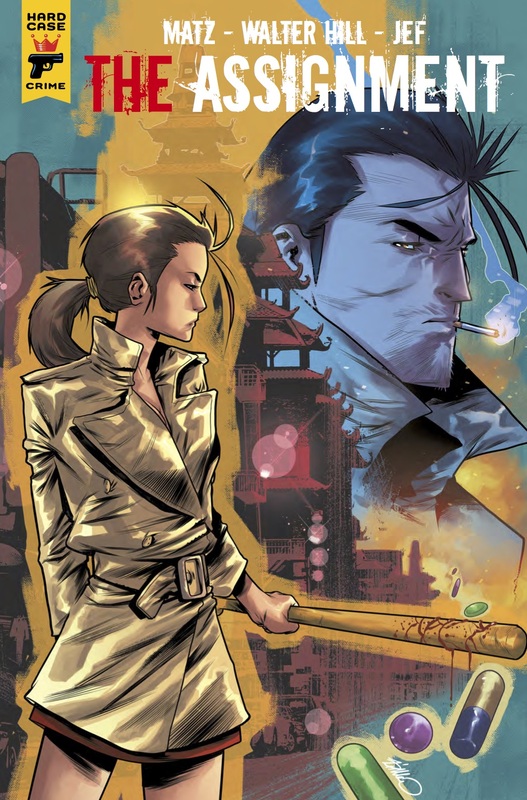 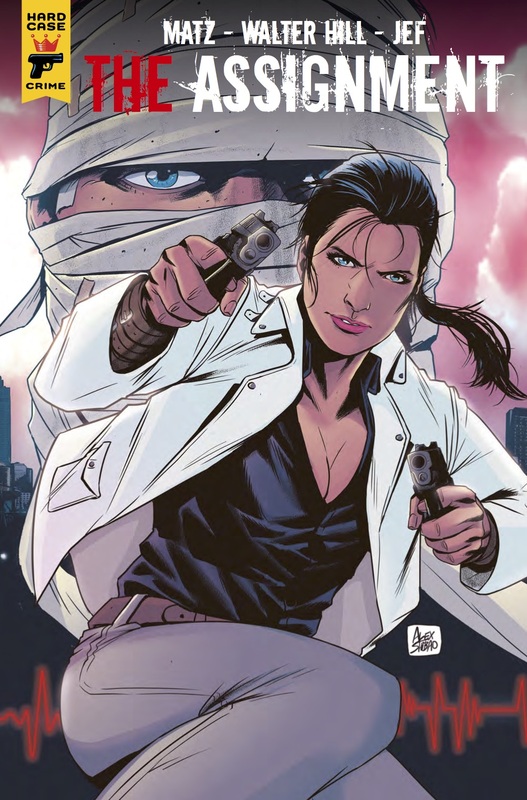 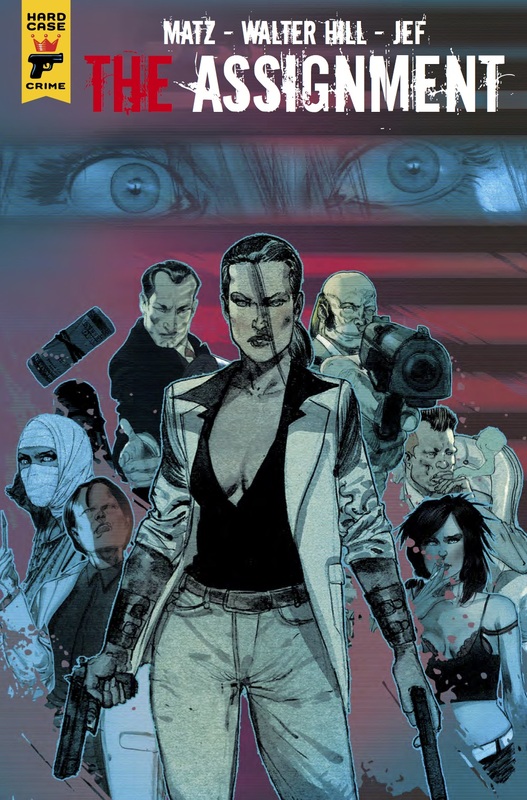 The issue, which hits stores February 1st, is written by Walter Hill & Matz; with art by Jef.. 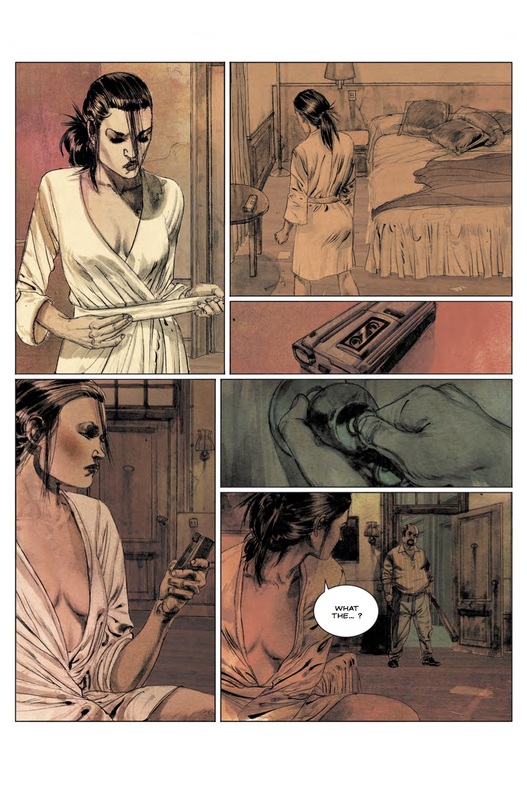 The covers are by Alex Shiboa, Simone Di Meo, and Jef..